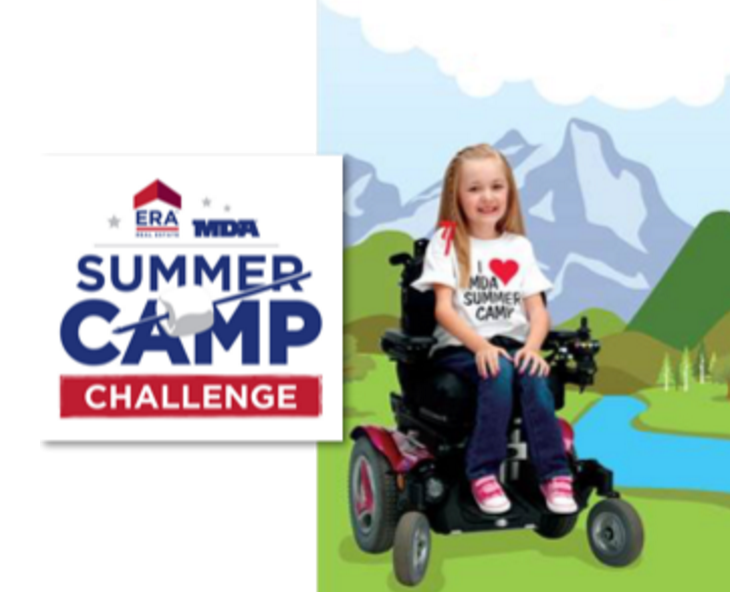 For more than 35 years, ERA Real Estate has been committed to enriching the lives of children and adults living with muscular dystrophy and other neuromuscular diseases through our support of the Muscular Dystrophy Association (MDA). Through the ERA MDA Summer Camp Challenge, we will send over 1,000 kids to MDA Summer Camp. MDA Summer Camps provide a safe and fun experience where kids create cherished memories and make new friends. The Challenge has been featured in a top MDA new publication and a variety of other national outlets and social media channels. Wilkinson Cares is an initiative to address the needs of our local veterans by supporting vital veteran service organizations throughout the communities we serve through voluntary donations upon closing the sale or purchase of a home.